Has anyone seen ShopHQ’s promos for the return of Marianna and Richard Jacobs’ Offerings sterling silver line on the network? We think they are goofy. We’re hoping that ShopHQ purposely made them goofy. ShopHQ hosts, including Lynne Schacher, appear and loudly proclaim “guess who’s back?,” in an exaggerated fashion. Anyway, the Jacobs’ handmade jewelry is already on ShopHQ’s website, and it ain’t cheap. The soulful couple, who also sell under the name Sajen Silver, have their own website. 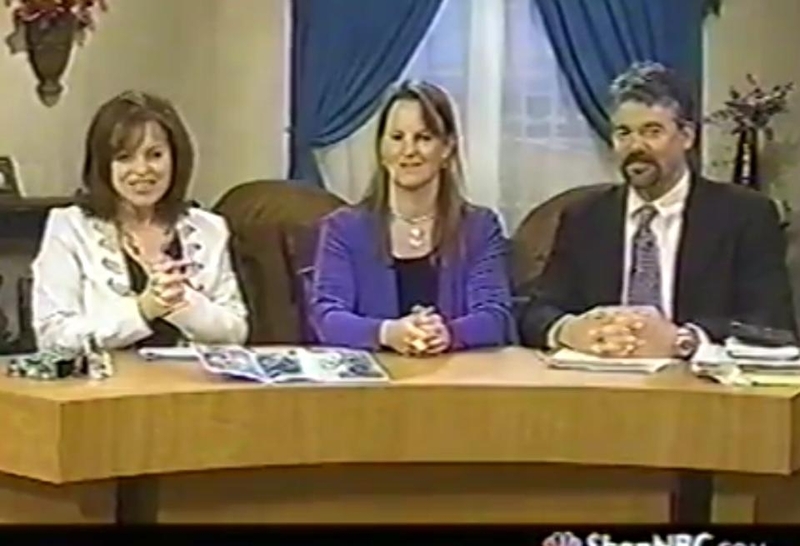 The Jacobs left ShopHQ was a brief stint at HSN. But they will be back to Minnesota this week, as they posted on Facebook. Hence all those promos. “Deja-vu at ShopHQ…it feels like we’ve been here before!?! Offerings jewelry re-launches this Tuesday October 7th, live on ShopHQ at 10AM and 7PM…guess the hosts?” they wrote.